Through a project that was initially designed to ignite his own daughter’s passion, this photographer has managed to engage thousands of people around the world. 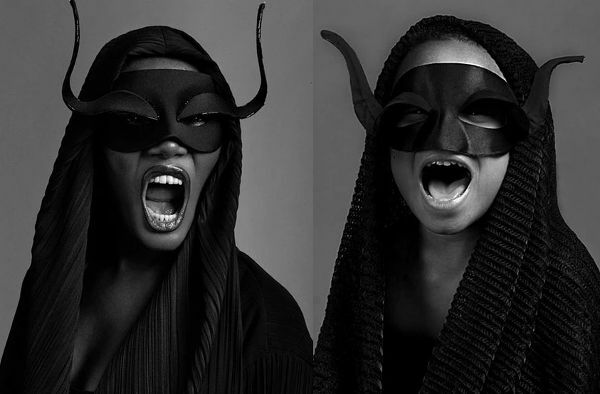 The simple act of recreating famous images of strong women has been lauded for its subtle message of empowerment. 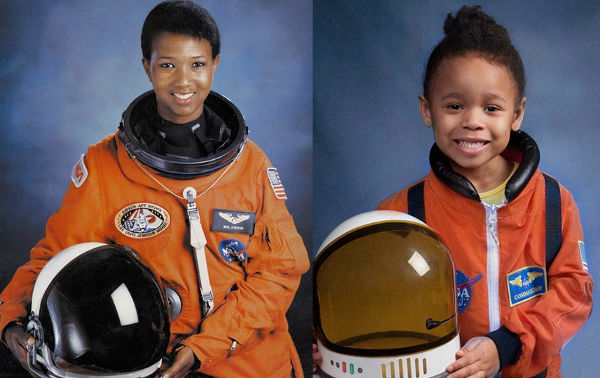 Photographer Marc Bushelle wanted to spend quality time with his five-year-old daughter, Lily, and teach her about a host of strong role models from throughout history. What resulted is a beautiful project that is more than just a lesson in heroism for a little girl. Images like that of Nobel Prize winner Toni Morrison, at the top of the post, are food for thought, both for the young and old. Marc told Upworthy that he wanted the project to build Lily’s confidence and sense of worth. The images were uploaded to Marc’s Facebook page, along with descriptions from his wife, Janine Harper. Enjoy! Born in Macedonia, Mother Teresa became a nun at 18. While serving in India, she received a ‘call within a call’ which told her she needed to live among the poor and create her own order Missionaries of Charity in Calcutta. She won the Nobel Peace Prize in 1979 for her work. The order she founded still operates in many parts of the world, including the Mott Haven section of the Bronx. You don’t have to be old to make history. Malala Yousafzai was born in Pakistan in 1997. When the Taliban gained control of her area, they banned the education of girls. Malala was raised in a family that valued education, so she used her words to fight them. One day, the Taliban came looking for her, bursting into her school van, asking, “Who is Malala?” When she identified herself, a fearful man shot her three times in the head. But she survived. 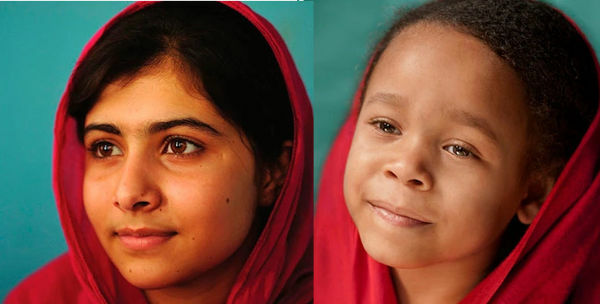 She became the youngest person to win the Nobel Peace Prize in 2014. 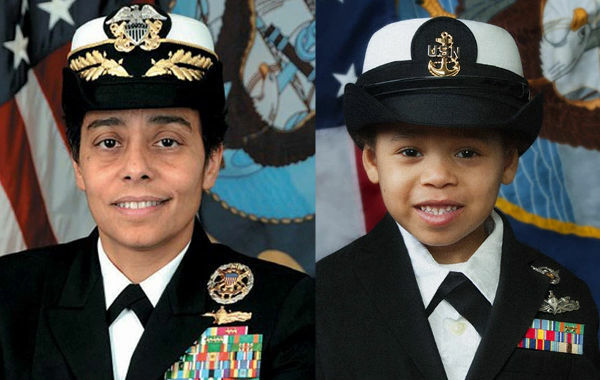 On July 1, 2014, Michelle J. Howard made history by becoming the first female four-star admiral in the U.S. Navy and the highest-ranking black woman in the military. She was referenced in the Tom Hanks movie ‘Captain Phillips’ because Admiral Howard played a role in rescuing the actual Captain Phillips from Somali pirates. Dr. Mae Jemison was the first African-American woman to be accepted to NASA’s astronaut training program. She was also the first to go into outer space aboard the Endeavor in 1992. History now includes hip-hop. 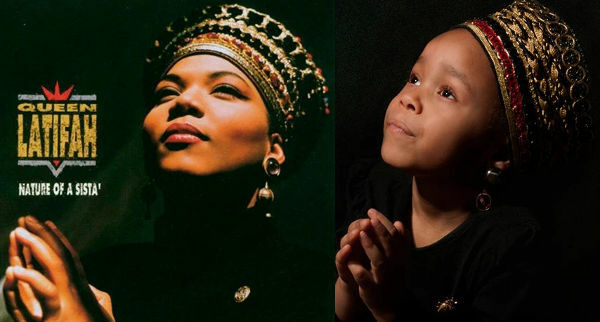 A young woman from Newark demanded the world called her ‘Queen’ when it wanted to call her anything but that. She was born Dana Owens but selected the name Latifah, which means ‘delicate’ and ‘sensitive’ in Arabic. Queen Latifah won a Grammy for ‘U.N.I.T.Y.,’ which became an anthem for treating women with respect. Nina Simone was born Eunice Waymon in Tryon, North Carolina. She displayed musical talent early on when she started playing the piano by ear at three. Her mother cleaned houses for a woman who would become her benefactor, providing formal piano lessons that introduced her to Johann Sebastian Bach and other classical masters. Despite her undeniable talent, she was not selected for a scholarship at the Curtis Institute of Music in Philadelphia. To support herself, she began to teach students and play other people’s songs in nightclubs. Her brilliant improvisations and vocal stylings started getting her noticed. Dubbed ‘The High Priestess of Soul,’ she put out 40 albums in her lifetime. Her legacy continues to inspire. As a young girl, Josephine Baker was severely affected by the violence of the race riots she witnessed in East St. Louis. 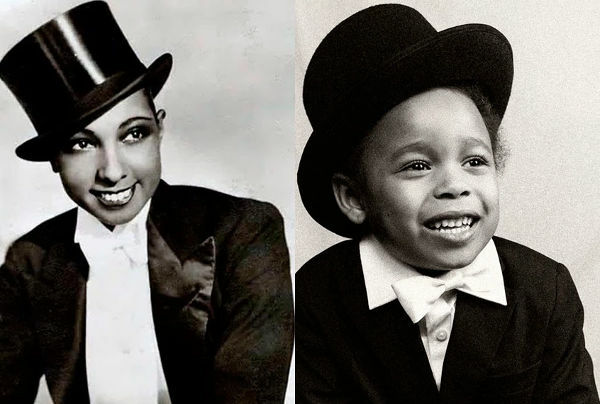 Her ability to sing and dance led her to her joining a vaudeville troupe, which brought her to New York City. Sensing limitations, she went to Paris to star in ‘La Revue Nègre’ and became the show’s breakout star. She is the most famous for her risqué banana dance. But as her popularity grew throughout France and the rest of Europe, she remained concerned about the plight of black people in America. She used her celebrity to demand that the US venues that she performed at were not segregated. She was one of the few women who spoke at the 1963 March on Washington alongside the Rev. Martin Luther King Jr. For her work as a spy in World War II, she was the first American woman awarded France’s top military honours. 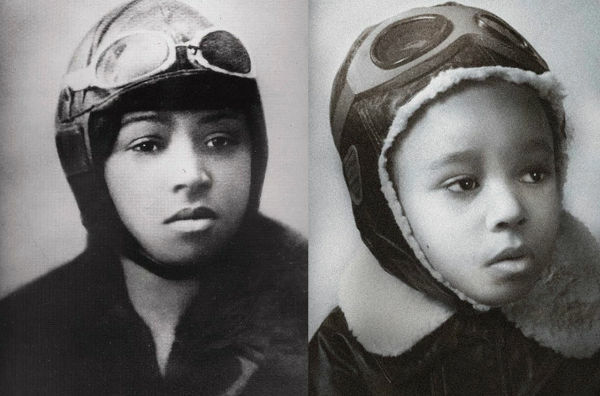 Bessie Coleman was the first African-American to hold an international pilot license and the first African-American woman to pilot a plane in the U.S. Unable to become a pilot in the US, she studied French and went to Europe. When she returned, she became a sensation for her ability to do barrel rolls, wing walks, and loop-de-loop trick aviation. Shirley Chisholm was born in Brooklyn but did her early schooling with her grandmother in Barbados. She excelled in politics and debating at Brooklyn College. When a position became available, she stepped up to the New York State Assembly. That led to her running for Congress in 1969 with the campaign slogan ‘Unbossed and Unbought.’ She won and became the first black woman to be elected to Congress. In 1972, she announced her candidacy for president, becoming the first black woman to do so. While her political achievements were historic and impressive, Chisholm said she preferred to be remembered as ‘a black woman who lived in the 20th century and dared to be herself.